Be the first to hear about their new releases and deals. Download the Booksprout app and search for Dawn James today! 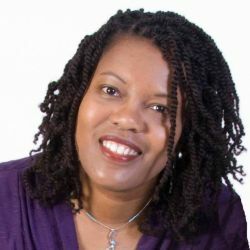 Dawn James founded Raise Your Vibration in 2003 when she realized that we are more than physical beings, we are spiritual beings designed to be happy and healthy co-existing in harmony with all living things. Since 2003, Ms. James has dedicated her life to teaching others how to raise their consciousness and understand and enhance personal vibrational frequency for overall health and well-being. Learn more about Dawn’s spiritual awakening and the life lessons she learned by listening to her audio book Why Are We Here.